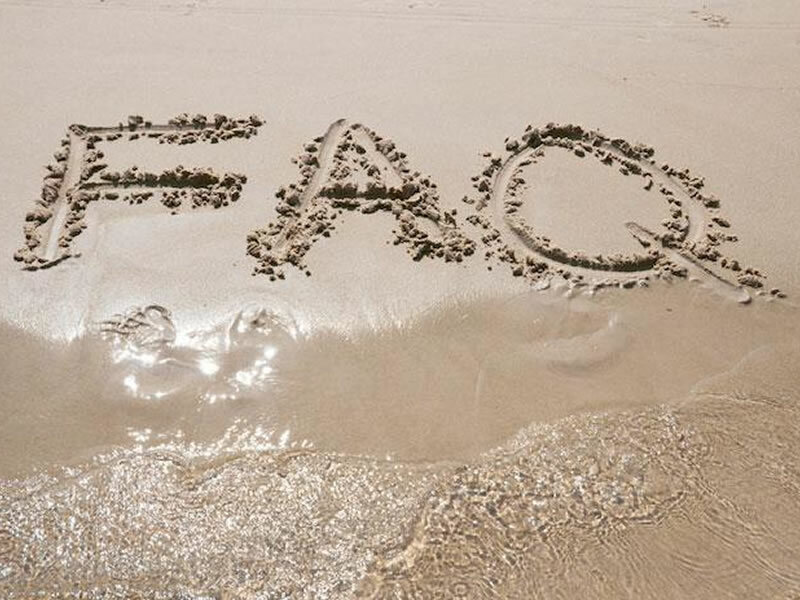 Listed below is a list of Frequently Asked Questions. These only cover the basics and if there are any questions you have or topics you would like to discuss, do not hesitate to call on us. Why choose K6Yachting as your Charter Agent? 24/7 Available: We make ourselves available to all clients by being available 24/7. Almost all other companies close their doors on Friday night at 5:00 then you are on your own. Telephone access: A rule at our company is to have the phone answered by a live person; not one message may be left on the voice machine. What the telephone guests will hear is a person talking with them on the other side. Your call really is important to us; we do not just say it. We speak English, French and Italian. Once I book a charter, how do I pay? We accept payments by bank transfer. Can I charter a vessel for less than a week? 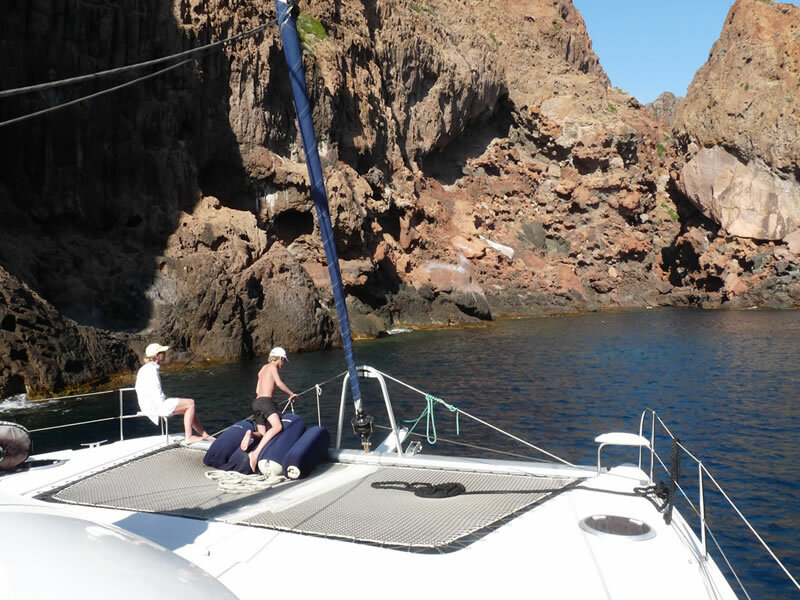 Sailing yacht charters usually begin and end on Saturdays. However, should you desire to take a several days long sailing trip in the off season (October – April), this can be organized and the price is then calculated according to the number of days spent on board. During the high-season (in June, July and August, as well as the beginning of September and the end of May), we cannot deviate from our weekly charter system (Saturday – Saturday charter), since these are the busiest months for the charter companies and most weeks are sold out well in advance. Why it is better sailing with a catamaran? Catamaran has two hulls, hence providing greater stability. Catamarans don’t lean more than 5° and offer greater comfort, spacious saloon area and cabins and somewhat faster sailing, since they have two engines. Modern catamarans have shallow draft in order to make the access to land and bays easier. Do I need certification if I charter bareboat? In the event of a bareboat charter (without our skipper) the client skipper must be in possession of a International Certificate for Operators of Pleasure Craft, or ICC (International Certificate of Competence) in order to charter a boat. It is also a legal requirement for one member of the crew to be qualified for the operation with the VHF station (possessing the RYA/MCA VHF/DSC Short Range Certificate or equivalent). Any documentation of previous charters you may have will be helpful. Do not leave it to risk however - we will review all of your documentation and qualifications prior to the charter to make sure you can get the boat! You need to be completely comfortable sailing a boat of similar size in similar sailing conditions. If you do not qualify to charter bareboat, even if you have experience in sailing but are not sure in your maneuvering skills we highly recommend you still do the charter but hire a skipper. Our Skippers are wonderful and add to the holiday, while also letting you relax when you want to! having a crew can add extra luxury and give you more of a carefree, "everything’s taken care of" vacation experience. 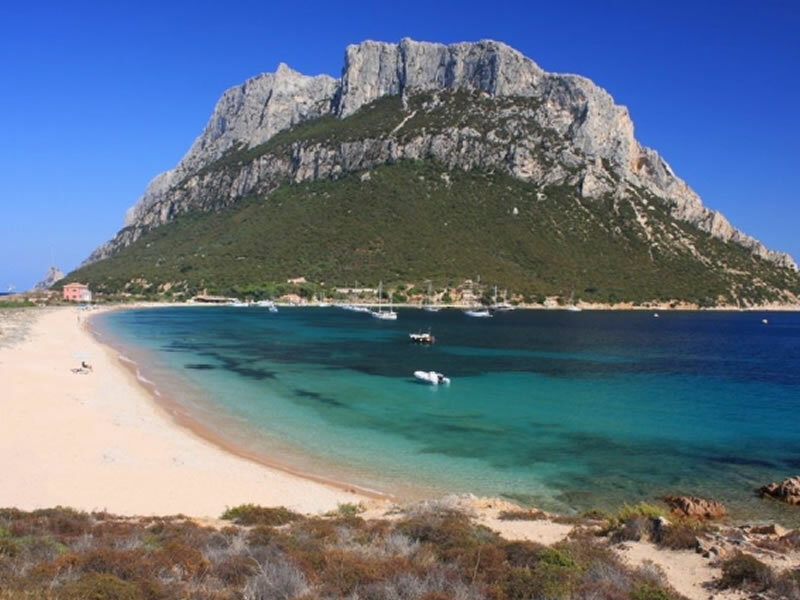 You can also benefit from the Skippers’ local knowledge – they are well acquainted with the local port authorities (find a mooring place in Corsica is always critic during summer period...) you can expect your Skipper to teach you to sail, help you plan activities, book restaurants and make all your nautical dreams come true! Are skipper’s services included in price? Skipper’s services are paid separately from the charter fee with a separate contract directly with the skipper. You must provide your Skipper with three meals a day. It is customary (but not required) that skippers eat with guests, including crew dinners on shore. How much does a Skipper or Hostess cost? A Skipper costs from €240/day to €260/day (depending of season and number of days). An Hostess is €200/day and is an option that you can add to you booking. You must pay the cost directly to them. Skipper and Hostess are the glue that make our holidays so incredible. They are seasoned pros and also look out for the safety of you and the yacht as well as putting their bodies on the line to get the party started! If you feel they have done a good job it is customary within the yacht charter industry to leave them a tip at the end of the week. This is, of course, 100% optional and depends fully on the service you feel you have received from them. Where does the skipper (hostess if any) sleep? The skipper/hostess sleeps in his separate double cabin with its own toilet/shower. We sure hope not. 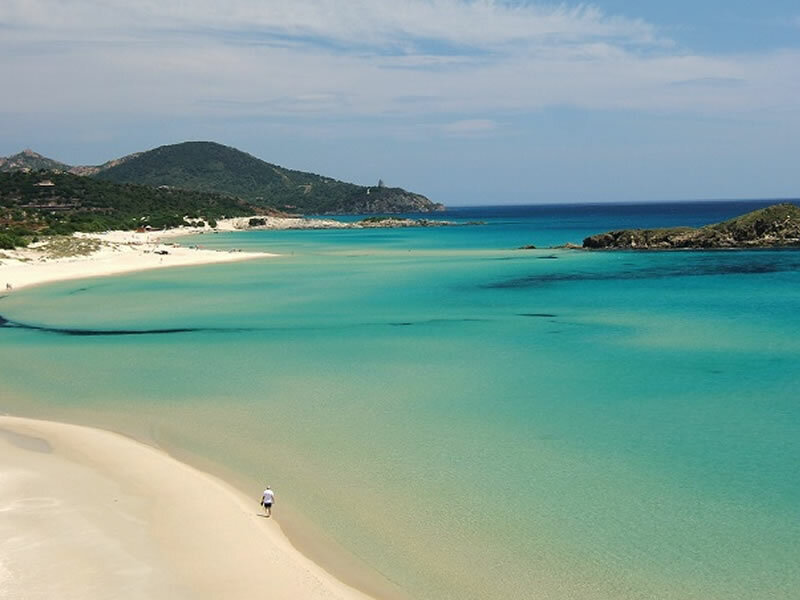 While the Corsica and Sardinia islands provide calm waters with ideal sailing conditions, if you are susceptible to motion sickness, then we do recommend you pack over the counter medication – some guests like a pill form, others prefer the wristband treatments. Due to our fire safety restrictions, there is no smoking allowed inside or below deck on our boat. 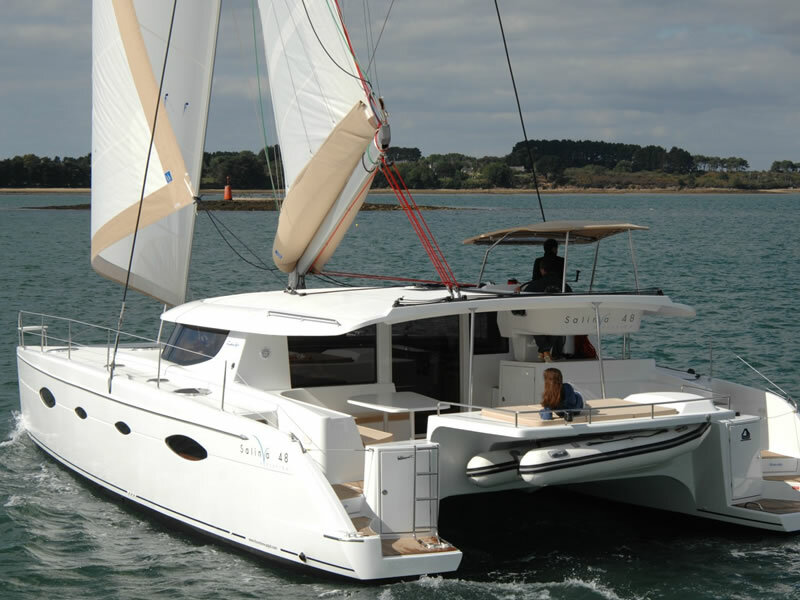 The Fountaine Pajot Salina 48 is an exceptionally well found ocean going yacht, which complies with all the MCA regulations for safety and safety equipment. There will be a full safety brief when you arrive and reminders of important points during the week. Your skipper and crew are professionally qualified and are on board to look after your safety and comfort during the cruise. They are used to sailing with groups of people of all ages, and teaching them the ropes. They allow all guests to participate in all aspects of life on board, but they also impose some rules: especially enforcing our no smoking policy and when to wear lifejackets. Is the skipper responsible for cleaning the yacht? Skipper is not responsible for cleaning the yacht, but he will usually do it if the boat is in marina and if there is plenty of water on board or at shore. How long do we sail for each day? This is completely up to you. Some guests prefer to only sail for an hour before arriving at their next anchorage where they can enjoy the spectacular surroundings. Other guests enjoy long sails to islands farther away. Is skipper/crew on board all the time? Yes. The skipper is always on board. If there is more than one crew members, when the guests are not on board, not all of them need to be there, but at least one always stays on board. Skipper and the crew also sleep on board. Is the yacht and yacht crew insured? We recommend that charterers take out Cancellation and Curtailment Insurance to protect their investment if unforeseen circumstances prevent or curtail their charter. Additionally, all members of the charter party should be covered by Personal Accident and Medical Insurance, and their personal effects should be insured against theft, loss or damage. Other forms of insurance, such as Charterer’s Liability may also be prudent. K6Yachting will be pleased to assist with arranging any policy not covered by the basic Charter Agreement. Can we bring kids along a yacht charter? Many of our clients ask us if it's a good idea to bring the kids along on a yacht charter - not just for the obvious safety reasons, but because they're worried the kids will feel cooped up on the boat and ruin the vacation for kids and parents alike. These are valid concerns, but from our experience this is rarely the case, in fact children love being on a yacht, learn to respect the rules of the boat, and are normally better behaved because they are entranced by the experience. Simply put, kids love boats! No, we are sorry, but pets are not allowed. Yes, the dinghy with outboard is included on our boat. A set of snorkeling gear including mask, snorkel & fins is provided free of charge. Is cutlery, dishes etc. provided on board? Kitchen is fully equipped with stove, oven, microwave oven, fridge, sink, cooking utensils and cutlery. Is the catamaran provided with which Toilet type? Each en-suite toilet have installed electric vacuum flush units quiet and efficient. No need to manually pump to clear the bowl as request in conventional boat toilets. When can I arrive & depart? Embarkation time is 16.00 and disembarkation is 09.00. If you wish to travel independently and arrive earlier or depart later than these times, you may leave your bags on board whilst you explore ashore. If you arrive later than 16.00 don’t worry, we will adapt the evening programme to suit your arrival time. If you experience any delays whilst travelling, please let us know. Do you offer discounts for multi-week charters? Yes we do! 2 weeks or more: 10% discount off the charter rate. Yes. When we are docked, the boat is connected to shore and there is 230V power. During navigation diesel generator may supply with 230V all the time. The electrical equipment can be taken with you but it is important to be rational with these goods. Is the electricity onboard safe for my laptop/cell phone/camera charger? Yes, we run several computers on it and it is very stable. Is there enough fresh water for showers? Yes, we have big water tanks 750 liters (198 gallons), and also a reverse osmosis watermaker, so there is always plenty of hot water for showers, baths and all the regular uses. There are neither restrictions on the number of showers you take nor on shower times. Can we play our music on Yacht? The boat has it's own audio system; speakers are inside the boat and also on deck. There is a Radio CD-Player similar to the one you have in your car. CDs are the safest. Player can read mp3 and have AUX in for your iPod. Bring a lot of good music. What are the Skipper duties? First of all he is responsible for the safety of you and the boat 24 hours a day, for as many days as the charter lasts. Your captain is the guy who is going to navigate and sail the yacht from one island to the other. He is the one who will man oeuvre at the ports and the one who will take you ashore with the dinghy, if you are at an anchorage. He is also the technician who will fix the problems that might arise, if it is possible and finally your guide for life ashore with his recommendations. The working hours for a skipper are maximum eight, out at sea, but after that he is in charge of the boat’s safety, something that might keep him awake for the whole night, if the circumstances require it. Conclusively he is the hospitable host who will answer all of your questions and even teach you some basics of sailing, if you are interested. We recommend inviting him out to dinner on one of your first few evenings. It’s a great way to get to know him better and he'll likely know the best local menu items on each port or bay. What will a Hostess do? The hostess is only an option on board. I've sailed all my life and all over the world! 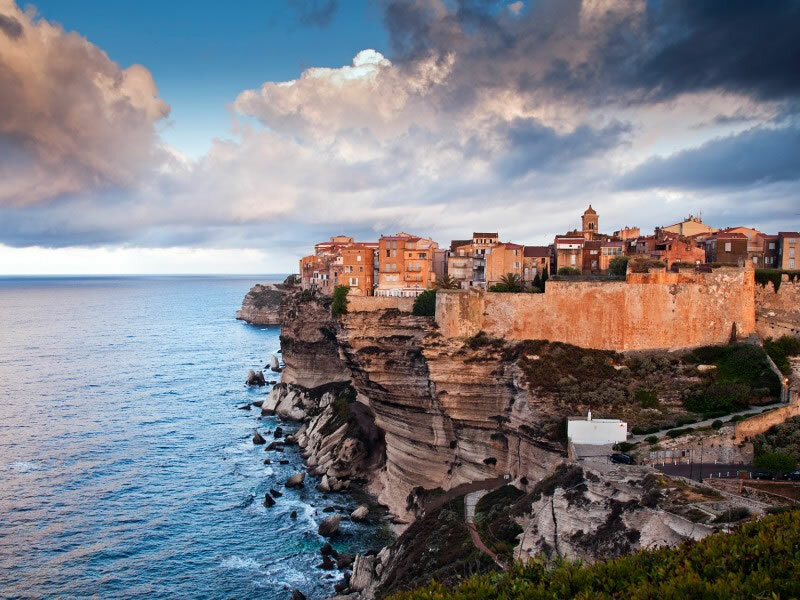 It was our fourth sailing charter in Corsica in five years, so our challenge was to hit all our favorite spots (and there are many), but also try to work in some new things. We not only accomplished it, but our 2017 charter with K6Yachting was probably the best yet ever! Copyright 2018 K6Yachting Ltd, all rights reserved.